Your autism-focused episode Juicervose has destroyed my faith in Radiolab and the integrity of its reporting. Rubbernecking about autism and autistic people is usually the realm of inexperienced journalists, but you don’t have that excuse. In fact, you have a MacArthur "genius grant" recipient on your team specifically because of your focus on "bringing new ideas to people." So why did you choose to amplify the same hurtful, tired autism stories the media always airs? And why didn't you show more compassion for autistic people themselves? Sure, you talked to Temple Grandin. With respect to both her and your team, every person on the planet has heard what Temple Grandin has to say about autism. Her ideas are not new ideas. And yes, you talked to Owen Suskind. It was wonderful to hear his voice and his perspectives. I am sincerely glad he is doing well. But you used Ms. Grandin and and Mr. Suskind not just as examples of autistic success, but of unrealistic autistic success. Harmful unrealistic success. 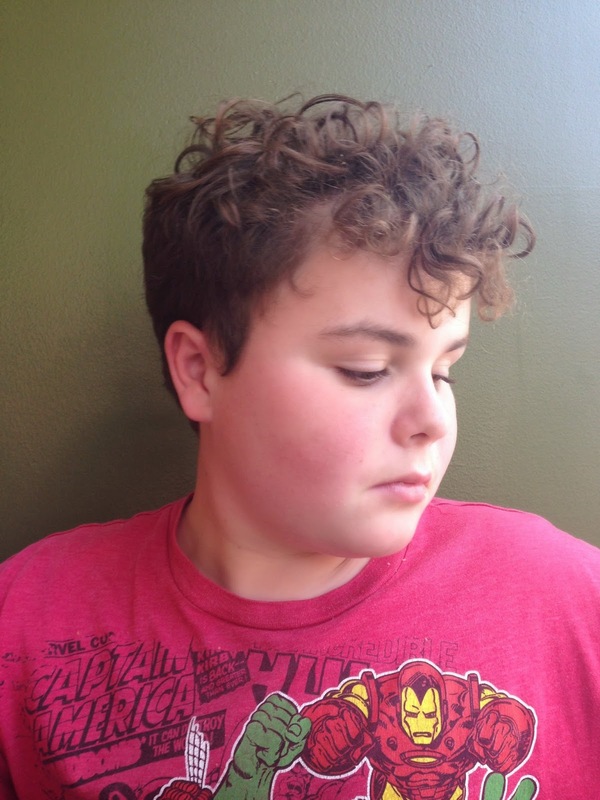 The kind that, according to Radiolab’s narrative, drives parents like Issy Stapleton’s mother to kill their non-Temple Grandin, non-Owen Suskind autistic kids — kids like my own autistic son, Leo. Kids for whom your story demonstrated little to no sympathy. You need to know that such tiresomely biased storytelling robs autistic people like Issy Stapleton not only of their victim status but of of their humanity. It turns autistic people — already the target of sloppy media prejudice — into villains. It perpetuates the dangerous and dangerously contagious notion that it is “understandable” for parents to murder their autistic children, if those children cause too much caregiver stress. You told your fiercely loyal and trusting audience, directly, that “unsuccessful” autistic peoples’ lives are of lesser value. Your participation in such irresponsible reporting needs to stop. I say this as the parent of a high-support autistic son, and as a parent who absolutely understands caregiver stress. I just don’t write about that stress much because Leo does not deserve to have his most vulnerable moments made public, does not deserve for people who neither love nor understand him to cluck their tongues in pity, or use him as an example of how awful parenting an autistic child can be. My son Leo. Whom I adore. My son is not awful. He’s amazing. He’s sweet, thoughtful, silly, and generous. But thanks to your lazy, stigmatizing, one-sided accounts of high-support autistic people like him and Issy Stapleton, your legions of listeners are now unlikely to ever consider those positive aspects of his personhood. Please ask your readers to consider the reasons why autistic people might behave aggressively: Is there undiagnosed illness or injury, or are communication tools insufficient? Helping people think differently about autism and aggression will help both autistic people and their parents. Please get out the word that it is not just acceptable but necessary for overwhelmed parents to ask for help. If a child is in a position where they are constantly injuring themselves and their parent, everyone is at risk, and it may be that the best place for that child is outside the home (though, again, parents need to investigate reasons for aggression first and foremost). Protecting and providing for a child by finding them the skilled care they deserve is not a parenting failure, yet options and solutions that benefit both child and family are rarely reported. Please stop characterizing autistic people as “lost” or “locked away,” and autism causation as some sort of frightening mystery. Autistic people have always been here; we are just getting better at re-categorizing, detecting, and diagnosing them. Please back up your throwaway mention of Neurodiversity by including the perspectives of autistic people of all ages and abilities. They are not hard to find. Excellent candidates include Emma Zurcher-Long, Amy Sequenzia, Julia Bascom, Zoe Gross, The Autistic Self-Advocacy Network, or John Elder Robison. And please, try not to let your curiosity get in the way of recognizing the humanity of the people at the very center of your storytelling. Please tell another story about autism and autistic people, and tell it better.